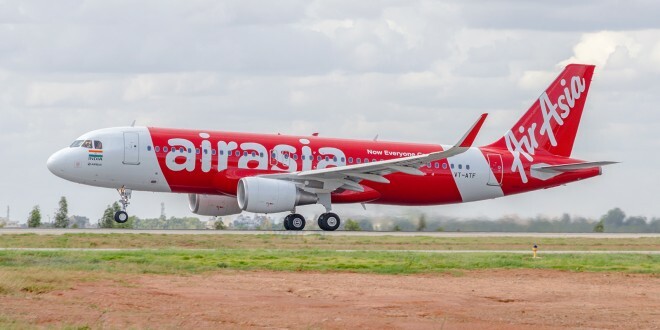 First commercial flight of AirAsia India. VT-ATF takes-off from Kempegowda airport, Bangalore to Chennai. Bangalore Aviation photo. 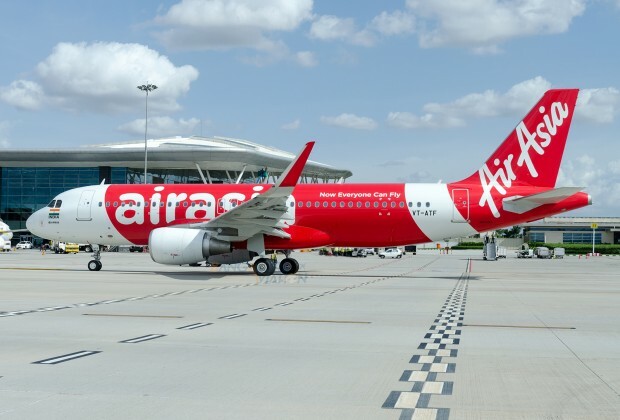 Air Asia India’s first flight took off today from Kempegowda International Airport, Bangalore to Dabolim Airport, Goa. 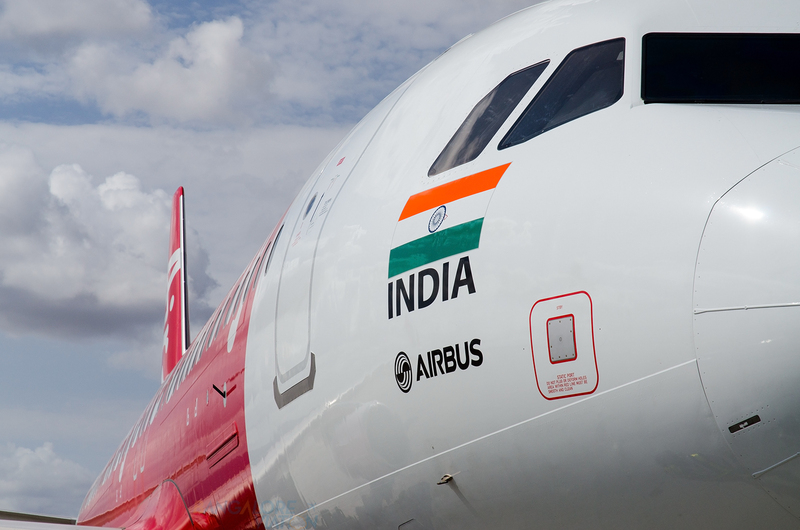 This flight marks the launch of the airline’s operations in India. The inaugural flight, I5 1320, landed at Goa with a 100% flight load. The flight carried some senior airline officials like AirAsia India CEO Mittu Chandilya. The airline will be flying daily to Goa and will start daily flights to Chennai on the 19th of June.The airline was offering promotional fares of Rs. 990 ($17) across all it’s flights both to Goa and Chennai for the first few weeks. 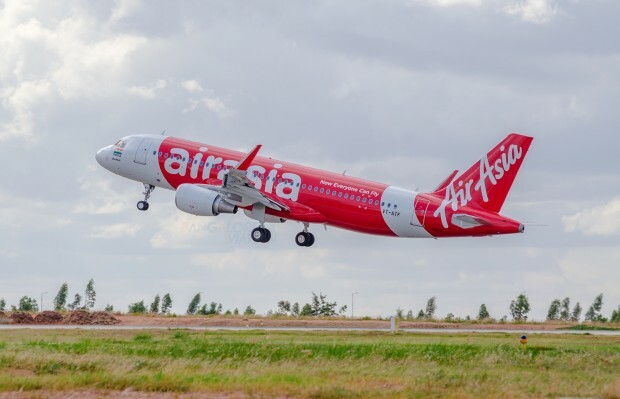 The first flight was performed by VT-ATF, which is a brand new Airbus A320-216 (WL) that was delivered to Air Asia India in March of this year. 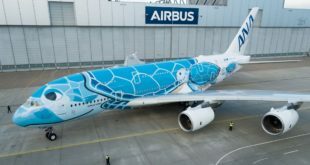 The aircraft is powered by two CFM International CFM56-5B6/3 engines. 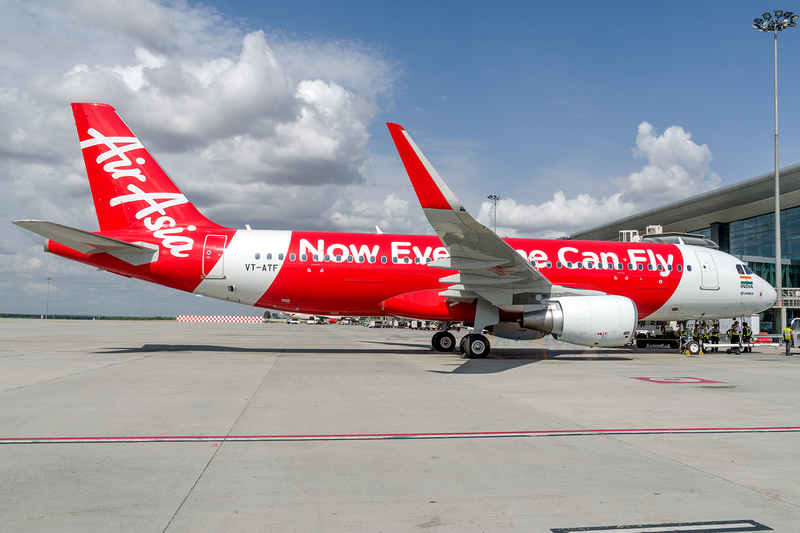 The airplane is configured in an all economy configuration and should follow Air Asia’s standard 180 seat plan. We were at Bangalore Airport today to catch these exclusive pictures. 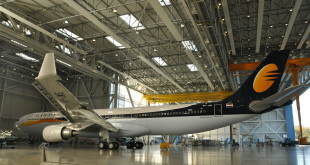 Photos by Praneeth Franklin, Bangalore Aviation. All rights reserved.